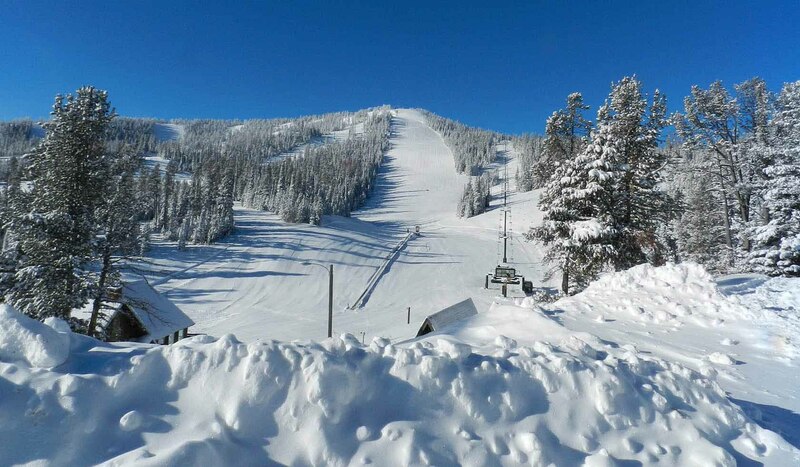 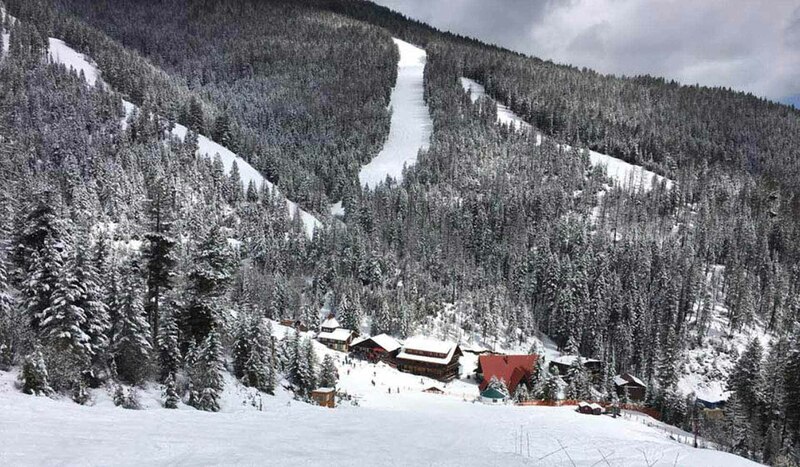 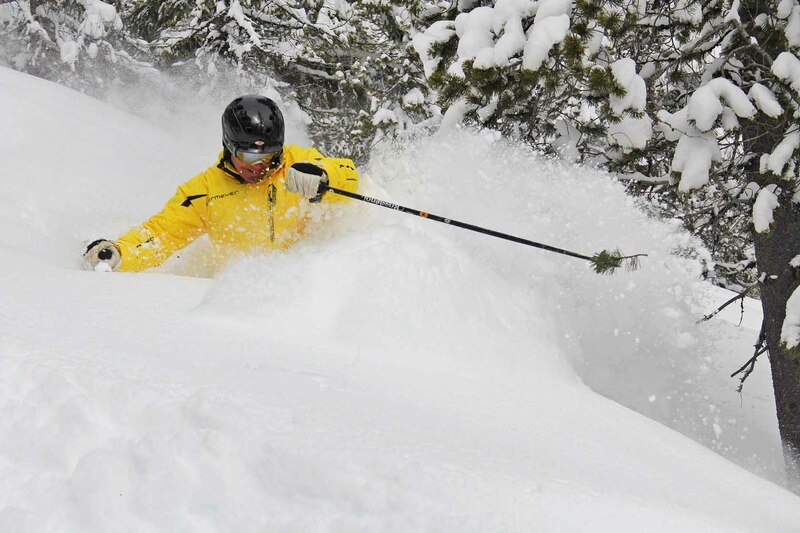 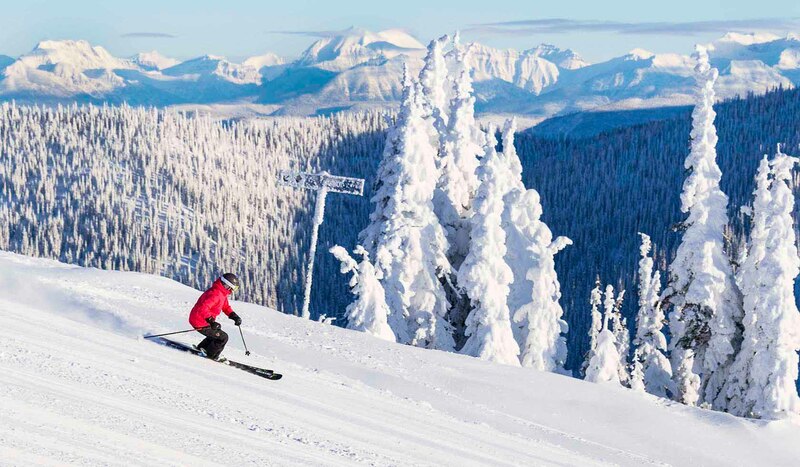 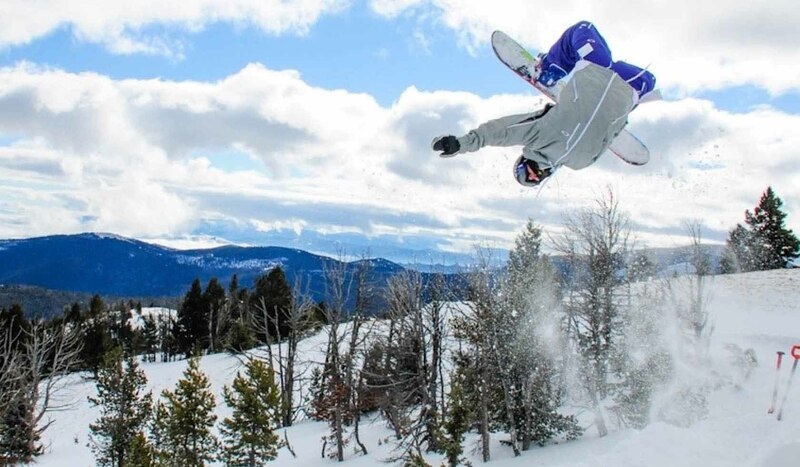 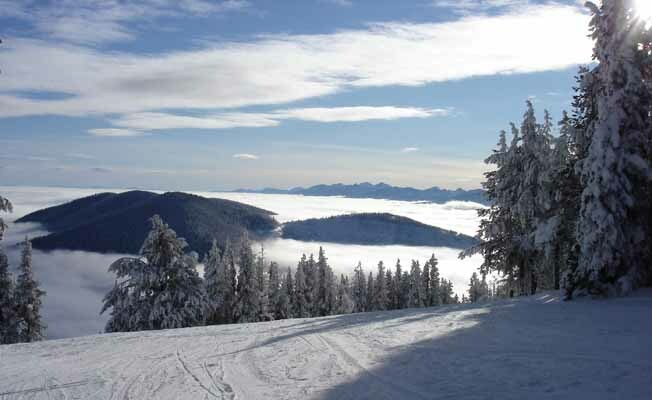 Whether seeking knee deep powder or a nice long groomer, Montana has a long list of skiing and snowboarding options - without the long lift lines. 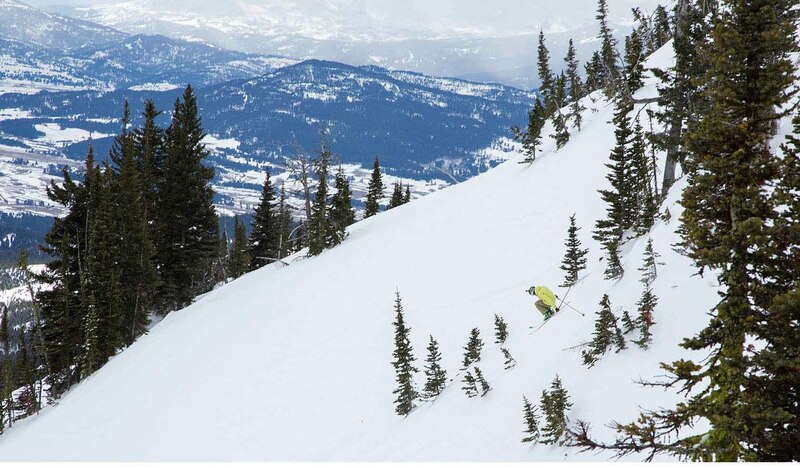 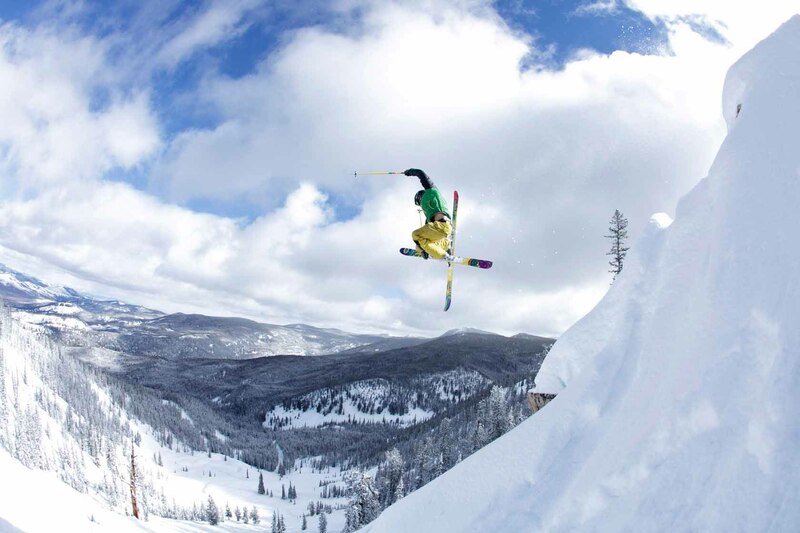 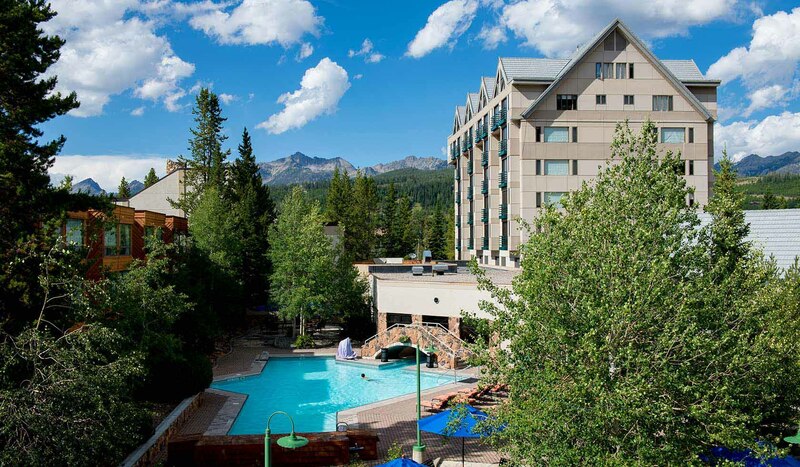 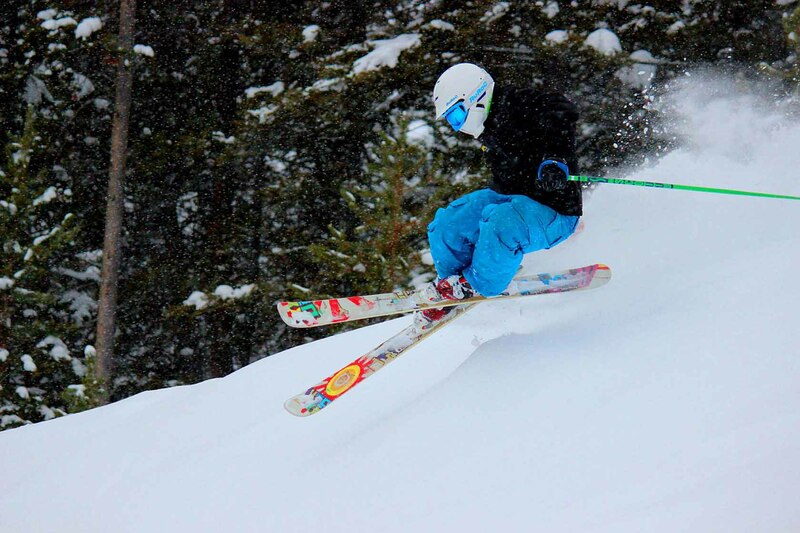 Stay at one of our resorts or choose a basecamp and explore several ski areas on your trip. 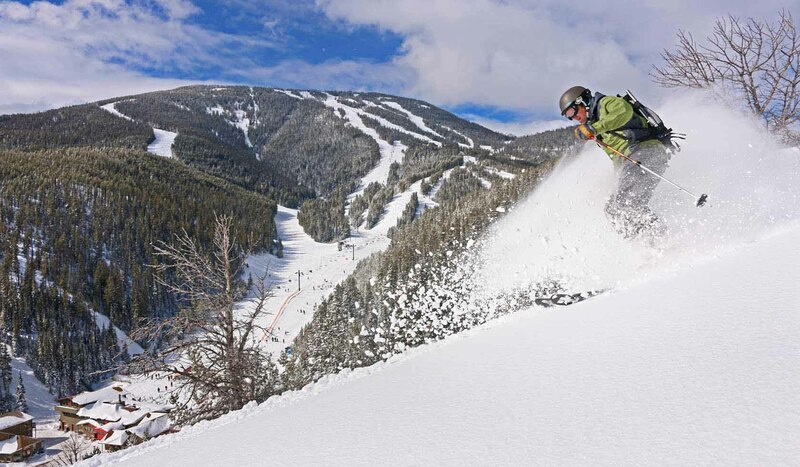 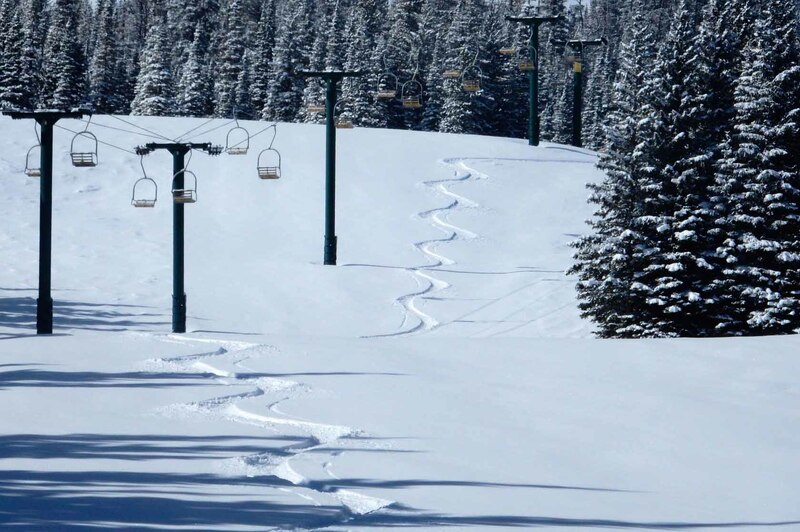 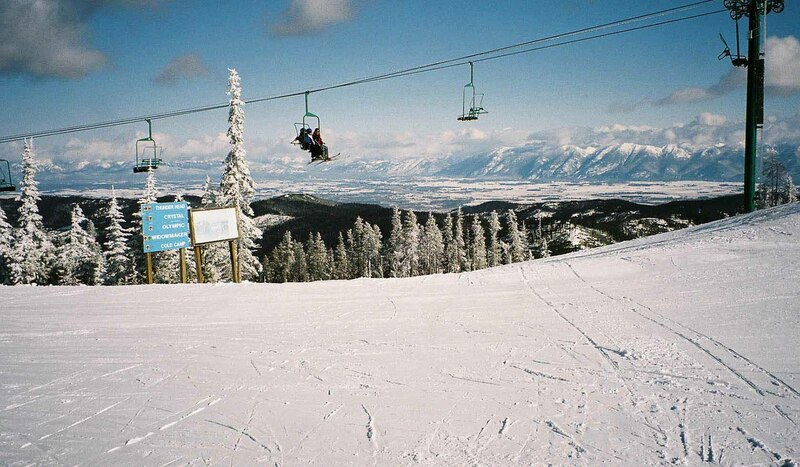 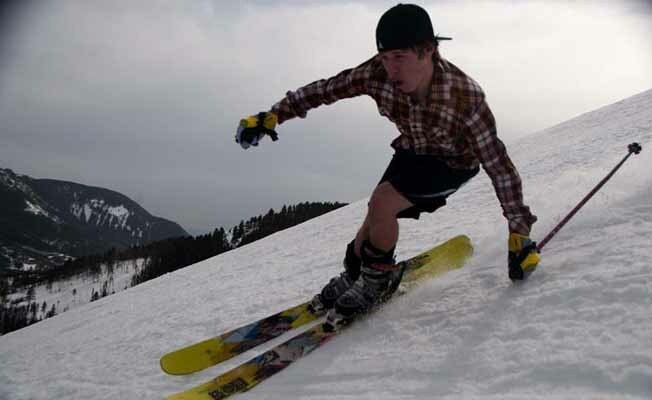 Either way, you will enjoy more acres per skier than anywhere else in the U.S. 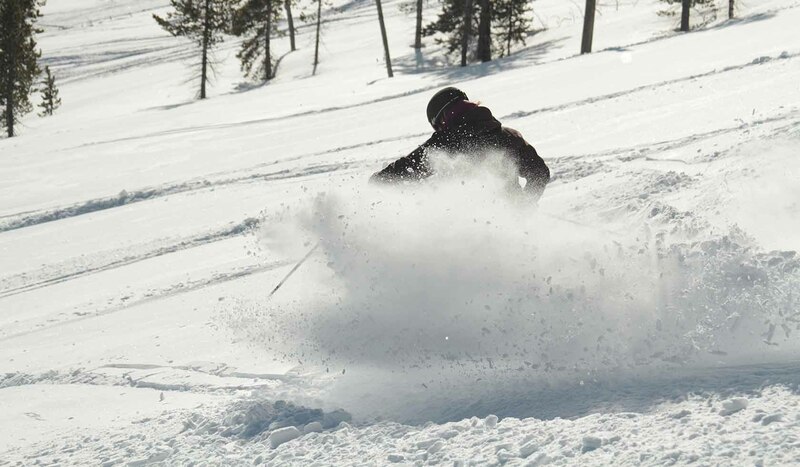 Fly in by day, be on the slopes by noon, and kick back with many après options while you plan the next day’s adventures.